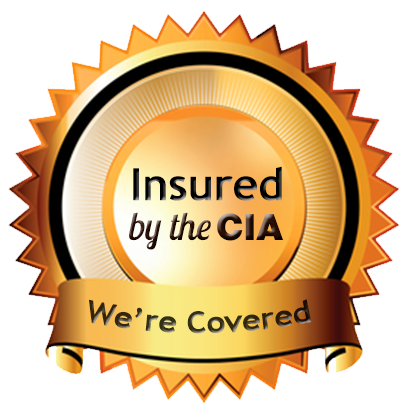 Give your customer's peace of mind by letting them know that you are insured by the CIA! Simply copy the url code below & paste it into any of your web pages! Just click on the text to select it and right click to copy.